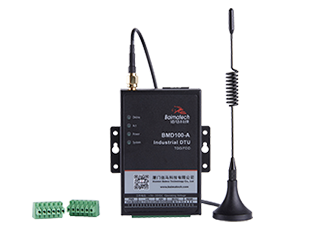 BMG500 Industrial cellular gateway supports normal SIM/UIM only, so if you’re using a Micro SIM or Nano SIM card, you may need to use a Micro SIM or Nano SIM to Normal SIM adapter. Make sure your gateway is powered off, then use a needle object(such as a pen) to push the button near the SIM/UIM card holder, it will flick out immediately. 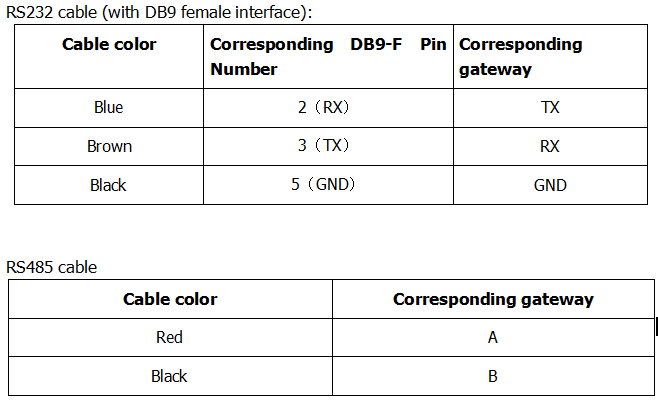 Put the SIM/UIM card to card holder with chipset upside, insert it to gateway and make sure it’s tightly matched. Warning: Never install SIM/UIM card when gateway is powered on. Antennas for the gateway to enhance the signal necessary accessories, must be installed correctly to achieve the best Internet experience. 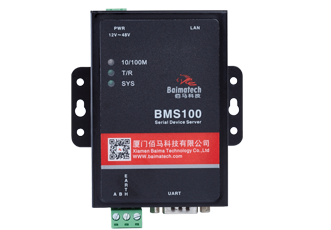 BMG500 antenna interface is a SMA female socket. 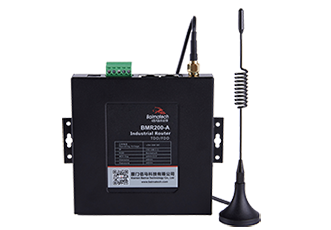 Turn the SMA head of the mating antenna to the ANT antenna interface and ensure that it is tightened so as not to affect the signal quality. 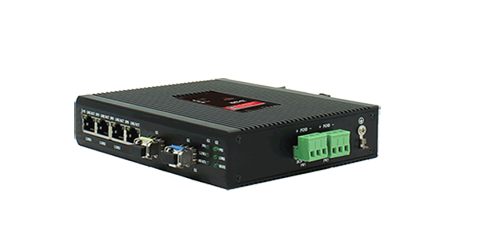 BMG500 comes with a RS232 and a RS485 serial port. 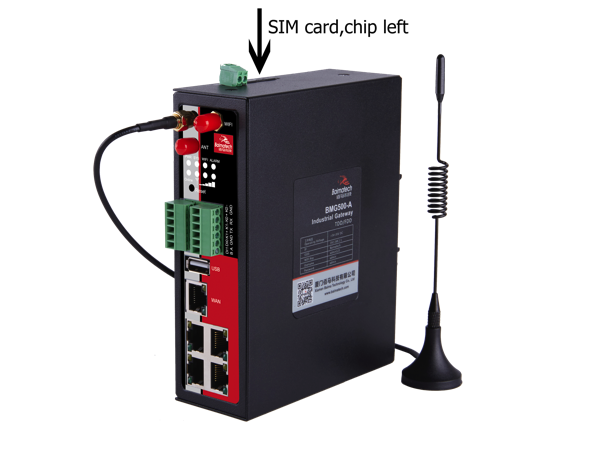 This serial port can be used for gateway firmware upgrade, system log view, serial port DTU function and so on. 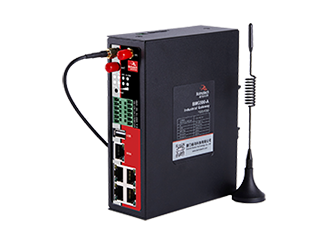 Access to 1.5A/12VDC power supply, can also directly use 5-35VDC power supply. 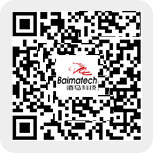 When the user uses an additional power supply to the equipment, the stability of the power supply must be guaranteed (the ripple is less than 300mV, and the instantaneous voltage is not more than 35V), and the power is guaranteed to be more than the 4W.